If you love blogging then you'll love this cute printable! There's quite a bit you can do with it too...print out as a poster and hang over your workspace, frame it and place in your entry to warn your guests they may have their photos taken and blogged about, print onto iron-on sheets and create a cute t-shirt for yourself & your kids, print out on cardstock and send out to friends to say hi the old-fashioned way, print on stickers and add to outgoing mail, lunchbags, and notebooks, or even create a laptop skin to make people stop and chat with you when you're at Starbucks....the ideas are endless. Ooh, and I'd make a bumper sticker. What are your ideas for this cute printable? Click the image above to go to the printable. Download to your computer and have fun! how cute is this. 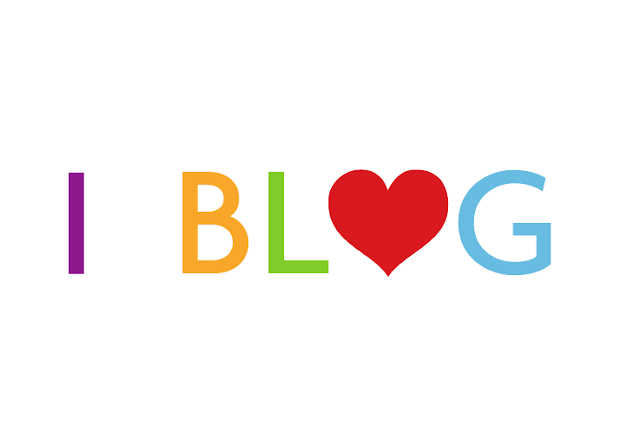 I absolutely love blogging!